If you have an account with any Microfinance bank in Nigeria, you should take note. Many of them are about to go out of business because the Central Bank of Nigeria, CBN is planning to take away their operating licences. On Wednesday, CBN gave a notification to revoke the operating licences of 182 other financial institutions in the country. According to the list, 154 of the affected institutions are microfinance banks; six are primary mortgage banks; while the remaining 22 are finance companies. Also Read: Do You Care About Nigeria's Multiple Exchange Rates? 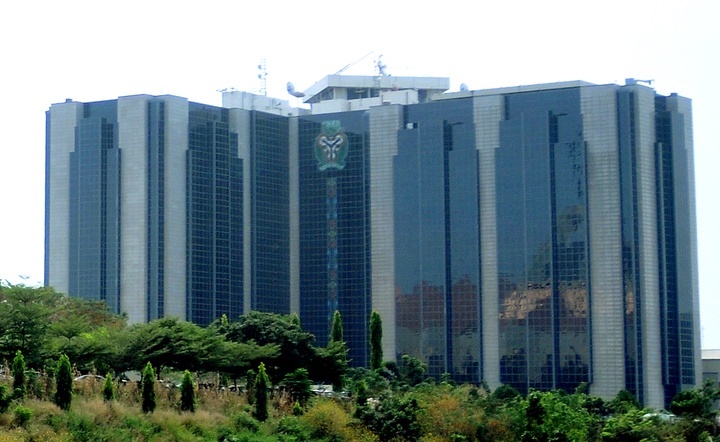 The CBN said 62 of the microfinance banks had already closed shop; 74 became insolvent (unable to pay their debts); 12 were terminally distressed; while six voluntarily liquidated. Other mortgage banks for revocation are Trans-Atlantic Savings and Loans Limited in Bayelsa (state government-owned) that became insolvent; Royal Savings and Loans Limited in Delta State that also closed shop; Amex Savings and Loans Limited in Lagos that failed to recapitalise; and Supreme Savings and Loans Limited also in Lagos that closed shop. Check out the full list of the affected microfinance banks here.